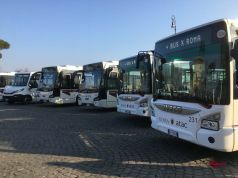 1,400 Atac administrative staff to be recruited as ticket inspectors. 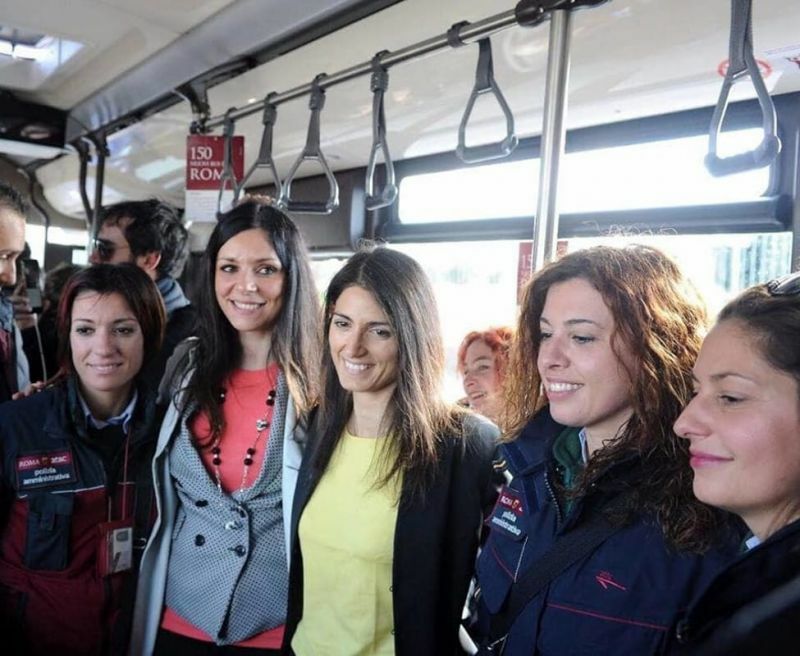 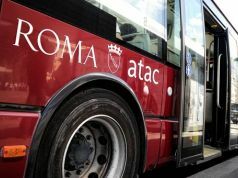 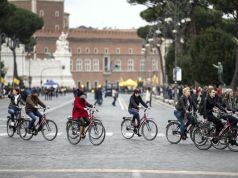 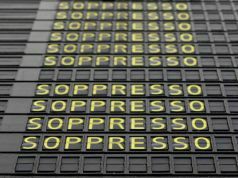 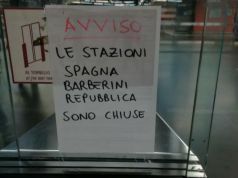 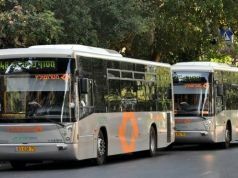 Rome plans to increase ticket controls on city buses by requiring around 1,400 administrative workers at ATAC, the capital's public transport company, to act as ticket inspectors "for one day a week". 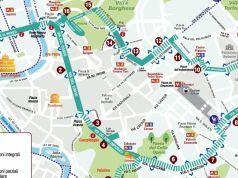 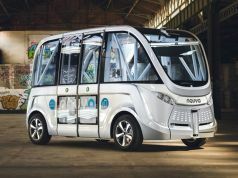 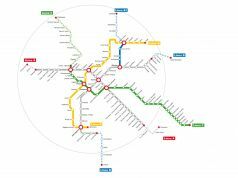 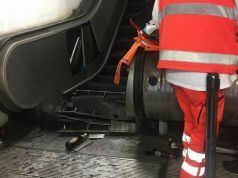 The capital's transport councillor Linda Meleo, who agreed the new deal with ATAC trade unions, stated that once the system was up and running it would be the equivalent of having an extra 240 ticket inspectors on duty in the capital each day. 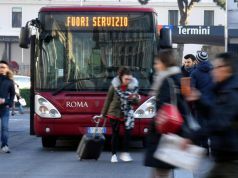 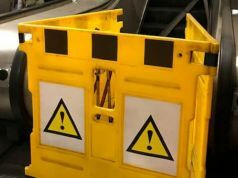 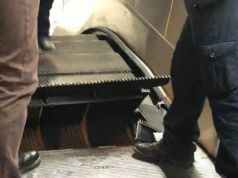 The plan, described by Meleo as a "battle against incivility", is the latest attempt by the city to curb ticket-dodging commuters using the troubled transport company. 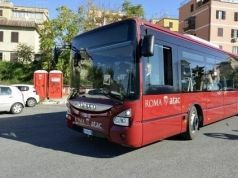 The city recently released a video, featuring actor Francesco Pannofino, highlighting the issue of fare dodgers on Rome buses. 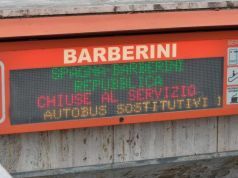 A single ticket costs €1.50 and lasts for 100 minutes.